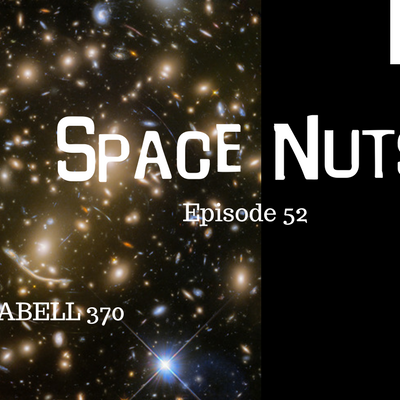 In Episode 52 of Space Nuts we chat about the following stories: * The Australian Government budgets more money for astronomy… * The Hubble Telescope photographs a galaxy far, far away. Just search for ABELL 370 to take a look. * Fred answers listener questions…if you’d like to submit a question for answering on future shows, just email us at spacenuts@bitesz.com , or leave us a question on Facebook or twitter. Subscribe, rate and review Space Nuts via all good podcatcher apps, including Apple Podcasts (formerly iTunes) (featured in New & Noteworthy), audioBoom, Stitcher, Pocketcasts, Podbean, Overcast, Tunein Radio, 60db, bitesz.com etc.